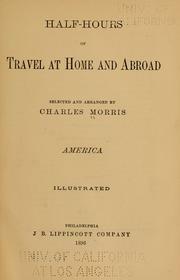 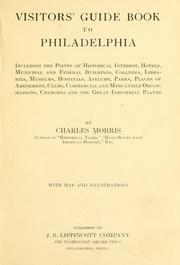 Visitors' guide book to Philadelphia .. 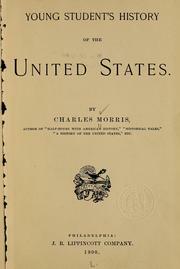 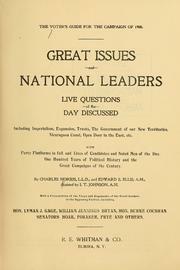 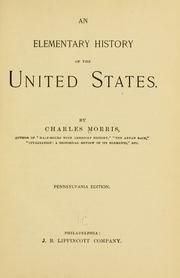 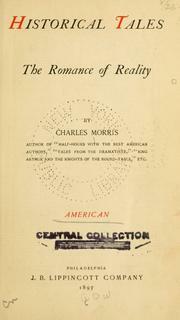 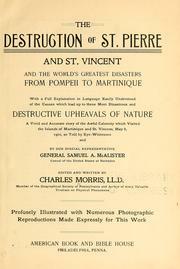 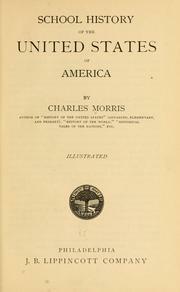 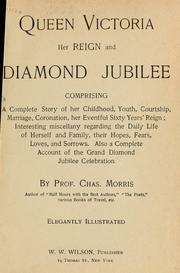 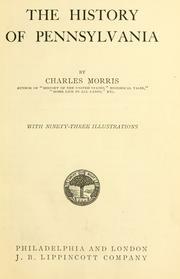 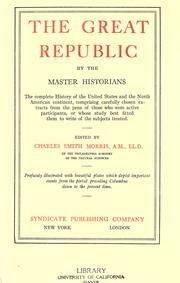 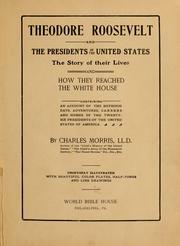 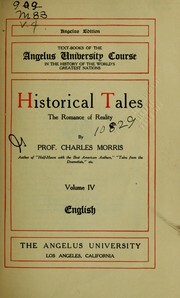 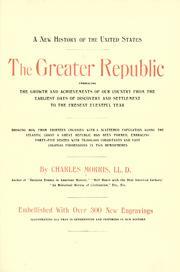 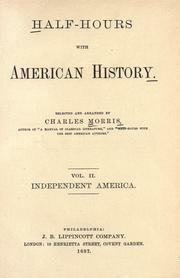 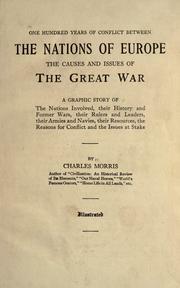 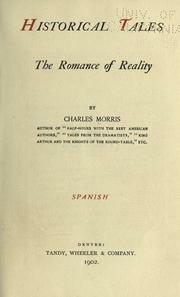 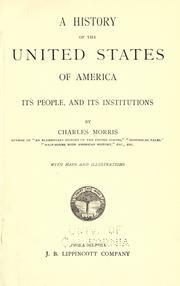 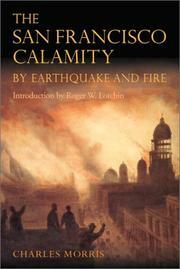 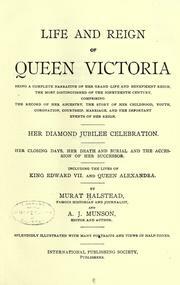 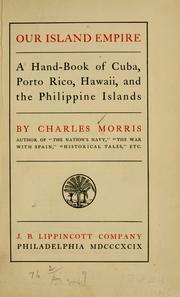 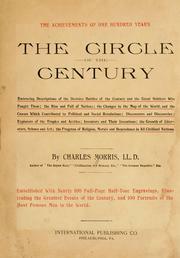 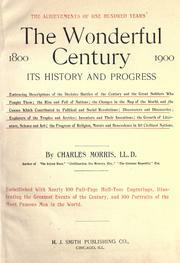 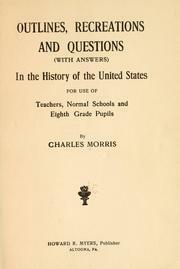 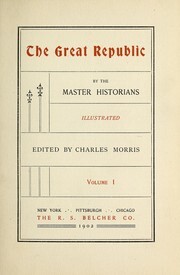 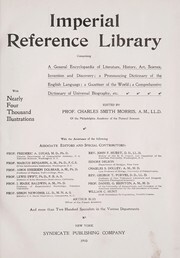 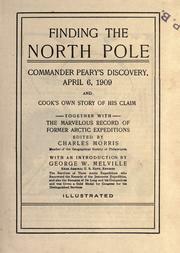 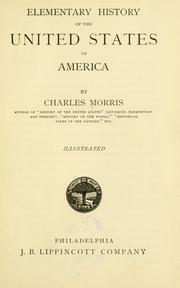 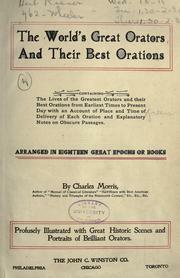 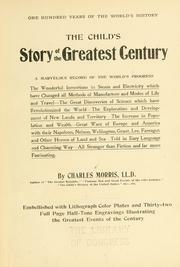 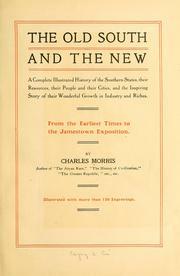 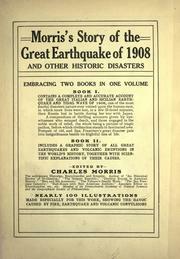 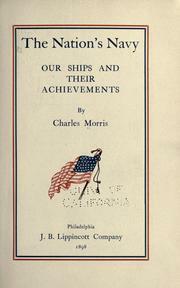 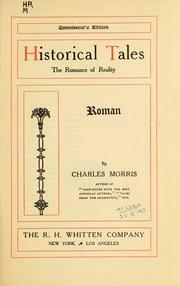 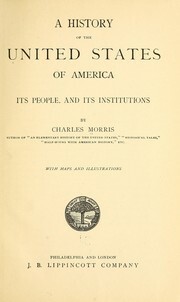 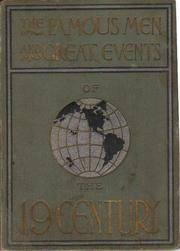 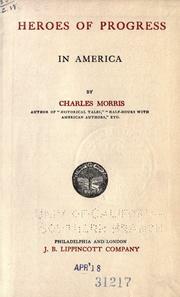 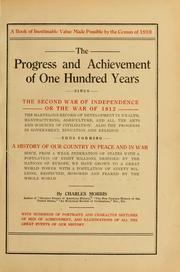 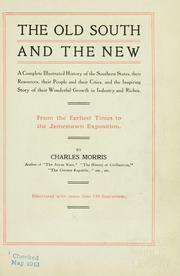 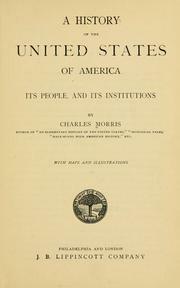 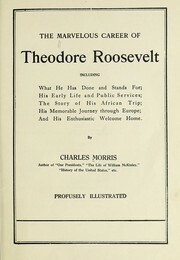 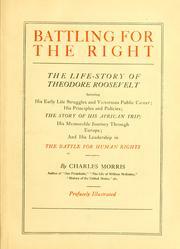 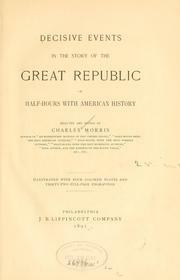 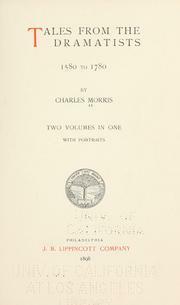 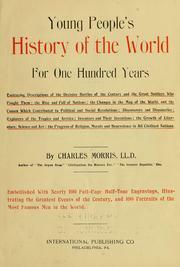 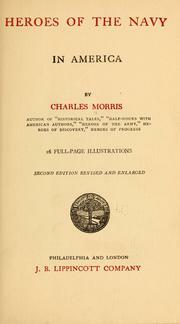 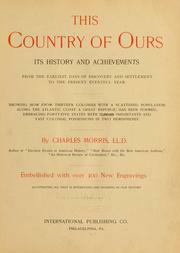 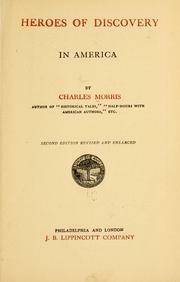 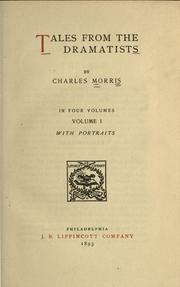 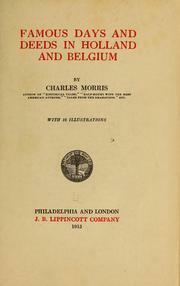 The progress and achievement of one hundred years, since the second war of independence, or, the war of 1812..
Morris's story of the great earthquake of 1908: and other historic disasters. 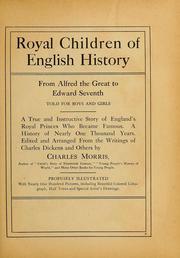 Royal children of English history from Alfred the Great to Edward Seventh, told for boys and girls .. 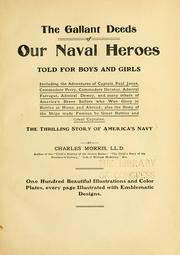 The gallant deeds of our naval heroes told for boys and girls ..
Young people's history of the world for one hundred years .. 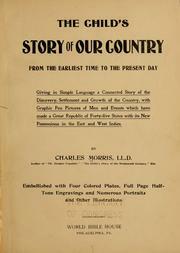 The child's story of our country from the earliest time to the present day .. 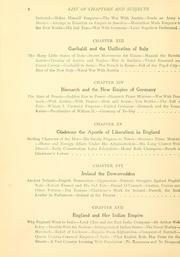 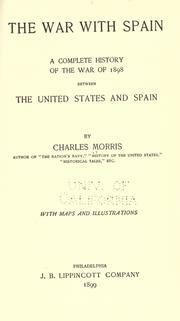 The war with Spain: A complete history of the war of 1898 between the United States and Spain. 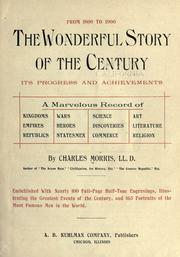 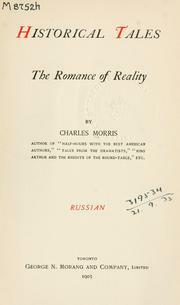 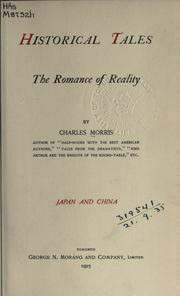 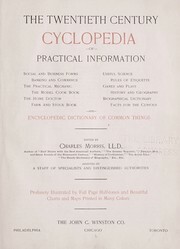 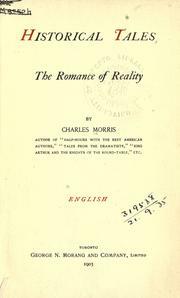 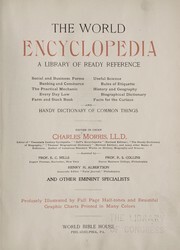 The marvelous record of the closing century .. 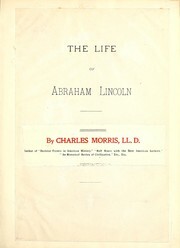 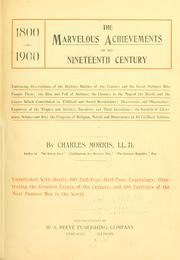 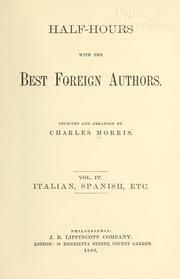 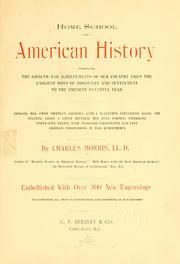 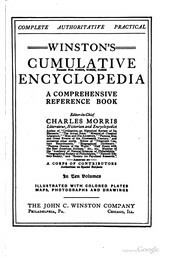 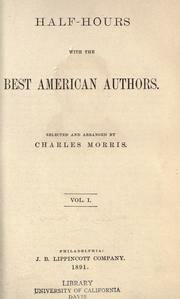 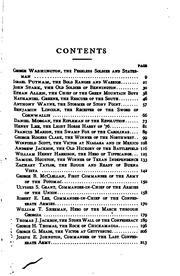 The marvelous achievements of the nineteenth century ..
Men of the century, an historical work: giving portraits and sketches of eminent citizens of the United States. 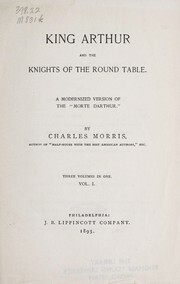 King Arthur and the Knights of the Round Table: A modernized version of the "Morte Darthur." 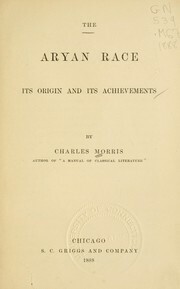 The Aryan race: its origins and its achievements. 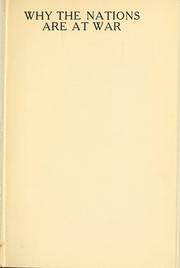 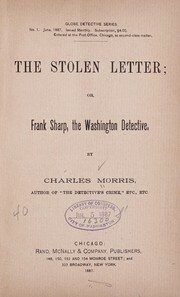 The stolen letter: or, Frank Sharp, the Washington detective. 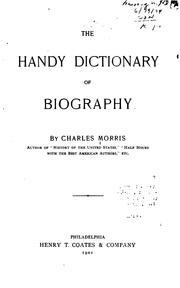 Are you sure you want to remove Morris, Charles from your list?